We hear about bots all the time. They're on every social platform and can influence not only our perception of literally anything - politics, brands, music, art etc. Artists can now use bots to reach out to fans and ask them to stream music when it releases, thus impacting the charts when their album drops. 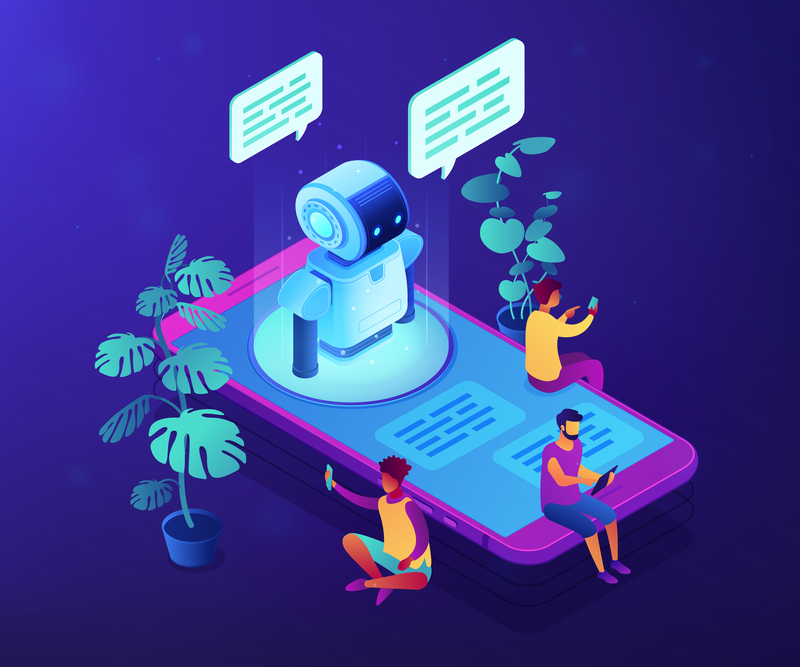 Knowing that bots can create such a deceptive image of information, it's important for brands to know how influencers can use them to inflate the perception of their reach. 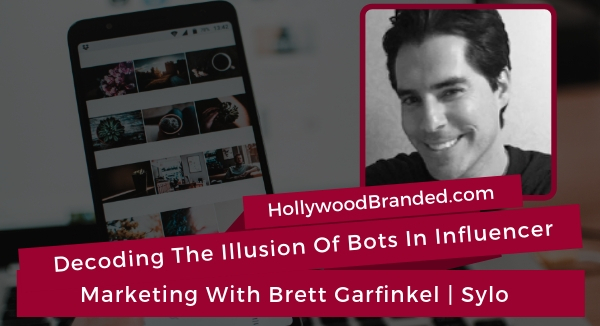 In this blog, Hollywood Branded examines how to decode the illusion of bots in influencer marketing from the expertise of Sylo's Brett Garfinkel. Brett Garfinkle is the co-founder and CEO of the measurement firm Sylo, a third party analytic source for social marketing. Who's joining us to discuss his over 25 years of experience in working in digital and influencer marketing. Brett is a media sales and strategy executive with extensive experience in driving revenue in both established and start-up organizations. He helped to pioneer the brand integration revenue model within the digital videos phase, has spent most of the last 5 years concentrating on social media video and influencer marketing and quite a bit of time working on establishing a third party standardized measurement source for influencers. Question: Can you share a little bit more about your background, where you're at and what got you to what you're doing today? Answer: To keep it simple, I'm a media sales executive. I've been doing it for close to 25 years now. I started as an analyst in television, but I spent most of my early years in print, back when people were reading magazines a lot. I moved around 2004 into live streaming content of video content. That's odd to say it because it's so active now, but yes. In 2004 when broadband maybe had about 13 million people. I was part of a group called ManiaTV NetworkS. 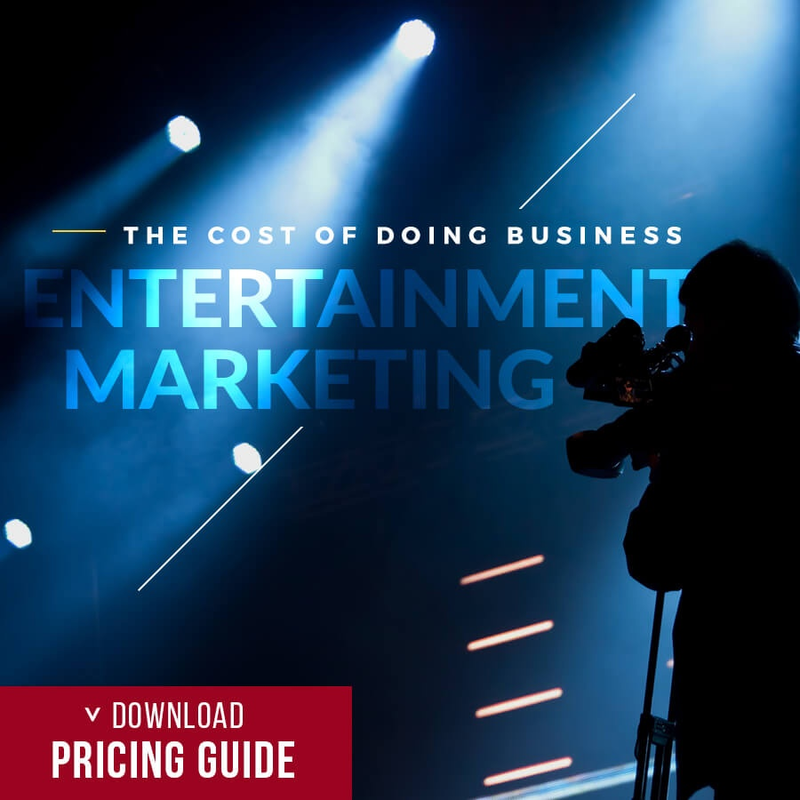 It was live streaming video content and we were the first to integrate brands into original digital video content that was live. We ended up working with almost every brand and celebrities had shows and it gave way to company's like My Damn Channel and GripeTV. Then a lot of the other video companies followed this, then eventually YouTube. Everything then moved into the YouTube environment which was what we called the MCN's. Multi-Channel Networks. It's funny, because today when we think of influencer marketing, we talk about Instagram so much, and yet we forget that it was only about three years ago, that 90% of the video views across all the different social platforms, were taking place on one platform and that was YouTube. That's where the macro influencer really came to light. We saw billboards in New York and LA of all these YouTube creators and they had fantastic talent. They were covering areas like beauty, gaming, music and comedy, then, it started to shift to the other platforms. Now, Instagram just took over with the growth of the micro influencer and celebrity influencers as well. Now moving into nano influencers. People who have 1 to 5000 followers. It's spread into Facebook as well, a little bit and Twitter too. We're seeing other platforms that are growing and I don't think it will be limited to just the Big Four right now. I've experienced a growth working with brands as they integrate into all these different forms of media. What happened was, I was doing the content deals. I was representing the brand and the creator and merging them together, but we realized for the first time in my career, that there was no third party measurement or verification in influencer marketing. Unlike TV, who has Nielson and magazines, back in my day, we had ABC statements, MRI and then you moved into digital video we're Comscore measuring website traffic. Most recently, which we need to emulate, was what happened with the programmatic video buying, which was a moat. Companies like double verify, integral add sciences. So, here we are with the influencer marketing. It starts off, experimental and then next thing it blows up really fast across platform and everyone's head is spinning. People are overwhelmed, they don't know who they should be working with. They don't know if the performance is working or not. Everyone is, the dynamic is self reporting. You pay me to do an execution, and I tell you how well it did. You realize how ridiculous that sounds. But that's what the industry is up to this point. My career has gone through a lot of stages and this was a little shift for me to put more of an emphasis on the data side. It fascinated me and we started this about over three years ago. Where we are today is going to shake up the entire industry for all the participants. 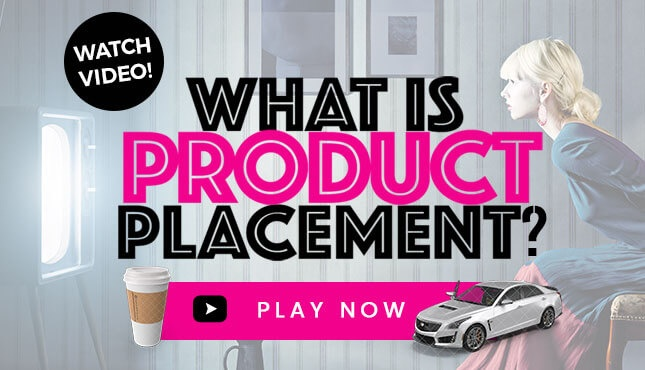 When I say participants, it's important for everyone to know the players in this influencer marketing world are the brand marketers, the creators, the talon managers representing the creators then the vendors who are selling the third, first party vendors who are selling these packages together. That leads me to where we are today. You have to look, when you look at an industry, you have to understand what are the problems that we're facing right now. And the key problems are, there's Ad fraud taking place, there's a lack of data transparency, there's issues with compliance and privacy. There's self reporting as I recently mentioned. There needs to be someone to solve this and that's what Sylo was built to do, but it has to be done the right way. 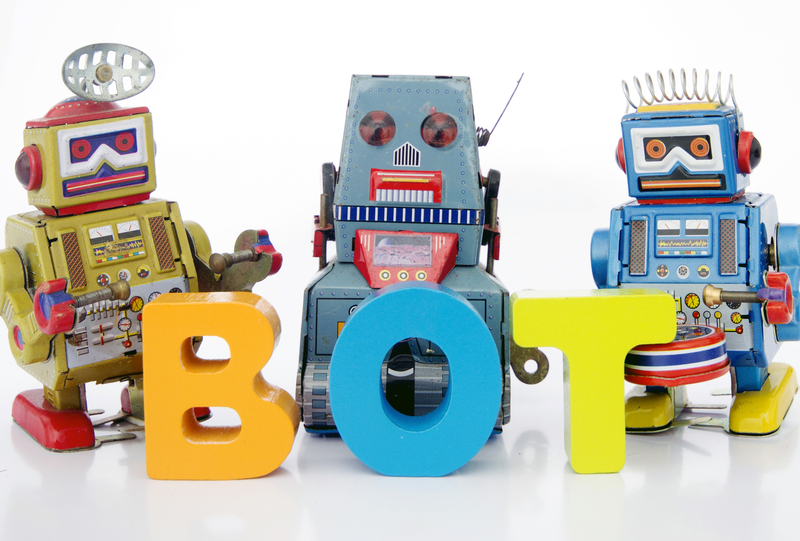 You could look at each area and we could dive in if you like, but the hot topic right now is this focus on bots. You've heard of this, right? Question: I absolutely have. Would you to explain them too a little bit more to our listeners? Answer: Sure, to everyone out there, I'm begging you to pay attention to this one part more specifically than anything else. It's a misconception. It was a distraction to what people should have been focusing on. Bots exists. We understand this, but everyone has bots, okay? There was ... The common misconception. It's not an exact science, it's acutely inaccurate, okay? They're omnipresent. You can't automate blocking on following on bots. Okay? Bots will follow in the account without being purchased or gain through inorganic means. As I mentioned, everyone has it. It's just unavoidable. The reality is they're empty unsubstantial metrics. Let me give you a great example. Let's play a game really quickly, Stacy. Let's imagine where your beauty products. You can be L'Oreal, Estee Lauder, whoever may be Unilever, and you're looking to work with a social media influencer on Instagram, right? You've narrowed it down to two. They have the same type of content. You like them both, but you can only pay one of them. Let's say that they both have 10 followers. Just play along. Keep it simple. They both have 10 followers. What if someone comes out and says, I can tell you for a fact that person number A, 50% of their followers are bots. So five out of the 10 are fake. Okay? Person B out of the 10, 20% are fake. So two out of 10 for person B are fake. Five out of the 10 per person A, two out of the 10 per person B. Who do you think you are going to give your money to based off to that data? Question: So your go too would be to go with someone who seems to have less fake followers? Answer: Exactly. Person B would get the business based on what everyone is speaking about today and companies are trying to say, I can tell you what the bot percentages of these people. Let me give you one more bit of insight. What if I told you person A, the five were real. Remember 50% of fake on this person, but the five who're real, are highly active. Every time this person talks about beauty, they are fully engaged. Whether it's a branded post or not. Okay, well, person B, where 20%, two of the 10 are fake. The 8 who are real, only two are really active, engaged when this person is covering a beauty contest. Question: Sure. Wouldn't you want to go with the one first person a with better engagement? Answer: Exactly. Really, what you're buying is effective engagement, effective reach. 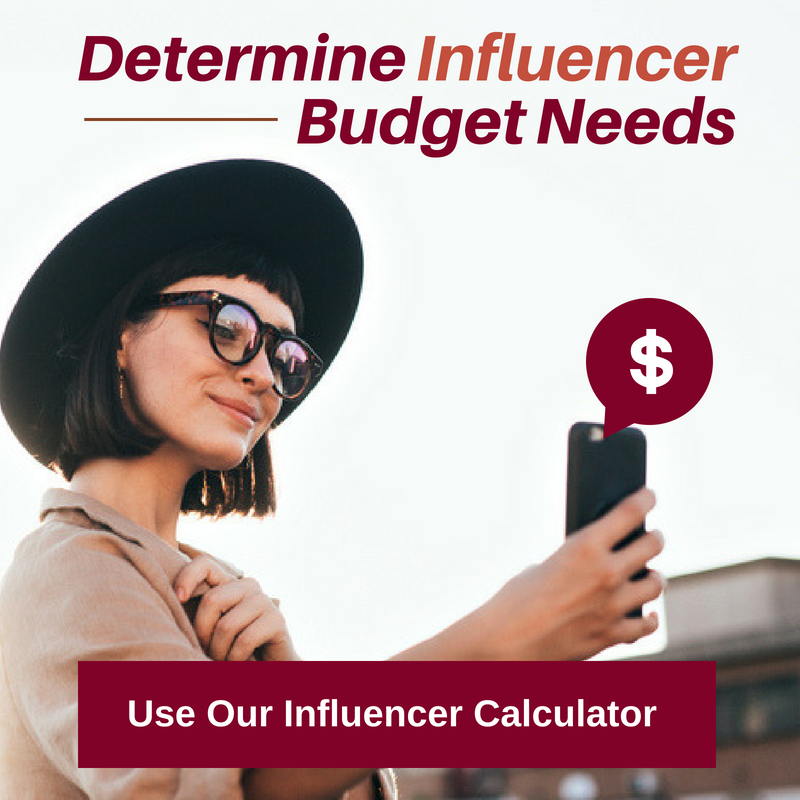 That is going to be the currency for influencer marketing moving forward. Right now we're just distracted by this whole bot percentage and people are trying to take a shortcut to solve it. You might read about these vendors to our first party reporting, trying to create fraud detection and brands who would say, I want to be able to push a button and see who has fraud. You can't do that, it's inaccurate. It's not realistic. What is realistic is understanding abnormalities. Understanding actually the relationship between the creator and its audience, the audience growth, the growth of engagements. To know that there is typically a natural pattern with an Instagram that takes place in a 24 hour span of time from when the post is first placed. The abnormalities will then direct to actually understanding if fraud is taking place or not. Or, to some degree where there may be fraud. It's very difficult to pinpoint and know exactly what type of frog is ticking. But you could see when things are just out of order and unnatural and that's where the detection goes. It's fraud detection and it's all about Bot percentage and things of that nature. The industry is going to learn this and grow to look at the right type of data. That's really where we're heading this, it's about education. What I would take to any creator is about the effective reach and the effective engagement. Think of your audience that way. Connect with them that way. We don't even tell people not to use loops. We understand the giveaways. But, people were doing it with every other posts, who are abusive with it, if you will. It's just creating like an EKG that gives up and goes down. 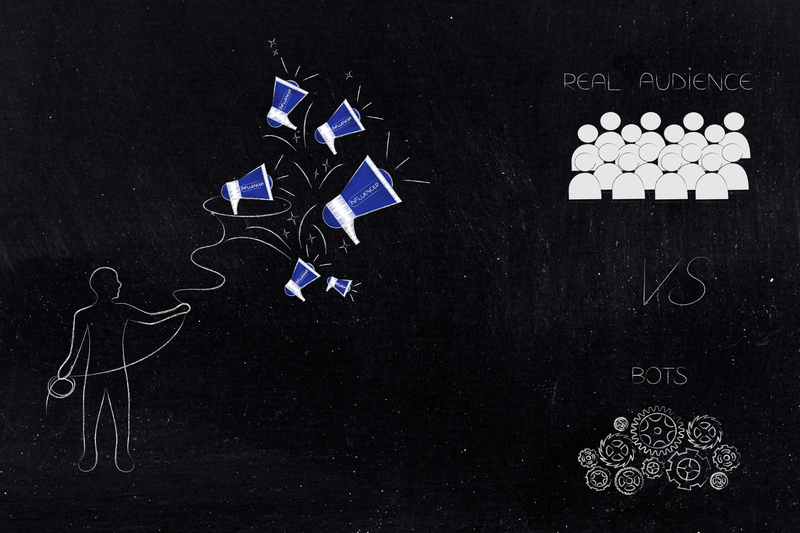 Firm actually portrayal of your audience and your relationship. I can't tell you how many times creators come to me and the first question is, how do I grow my followers? See there's a belief that the more followers you have, the more money you'll make. That's part to blame of the brands because people were ignorant believing that every single follower was actually engaging with this person's content. Planning reality it can be anywhere from 10 to 20% of that number is actually highly engaged. To hear more about bots the impact they have on your brand's engagement, check out the rest of the interview on our Marketing Mistakes Podcast. 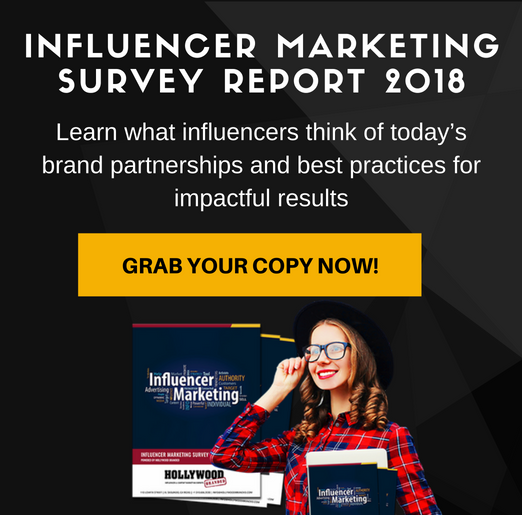 What to further your knowledge about best marketing practices for influencer marketing? We've written plenty of other blog posts on the topics as well for you to check out! Want to learn more from experts across various walks of the marketing landscape? 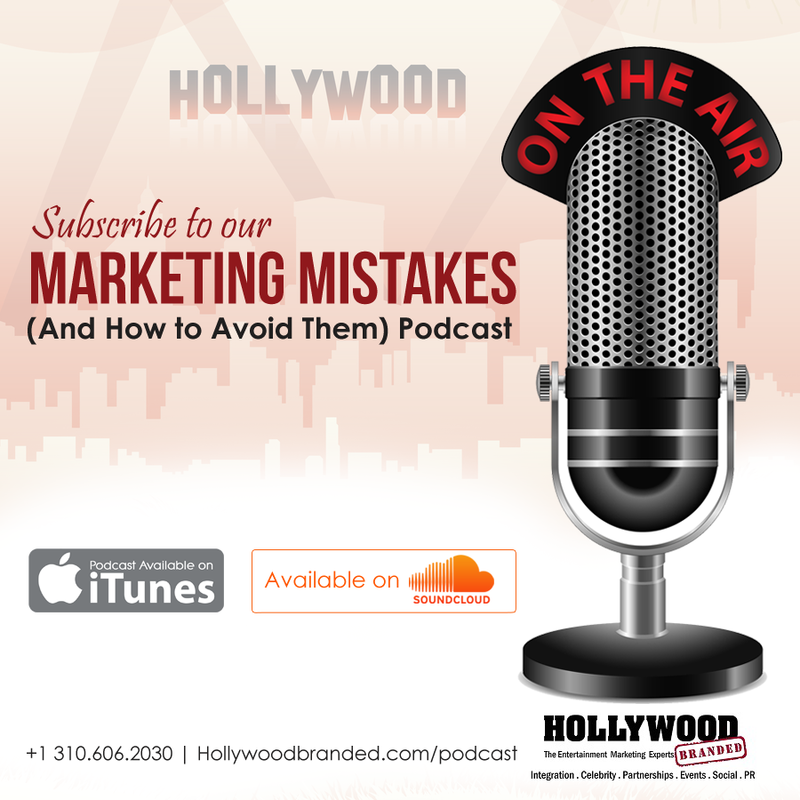 Subscribe to our Marketing Mistakes Podcast and learn tips, strategies and suggestions from the pros!